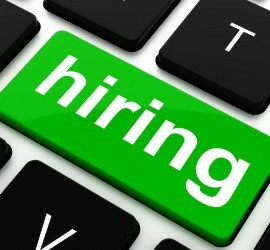 Check out available jobs now! 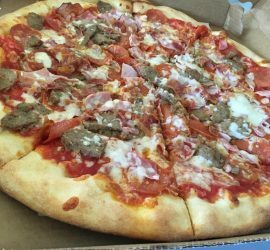 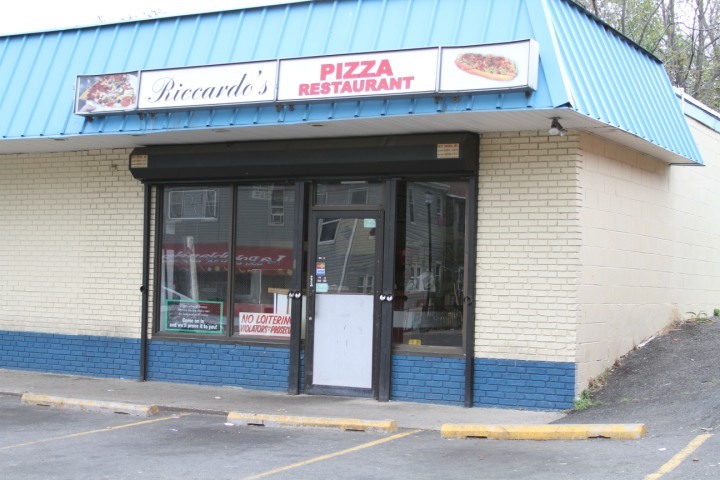 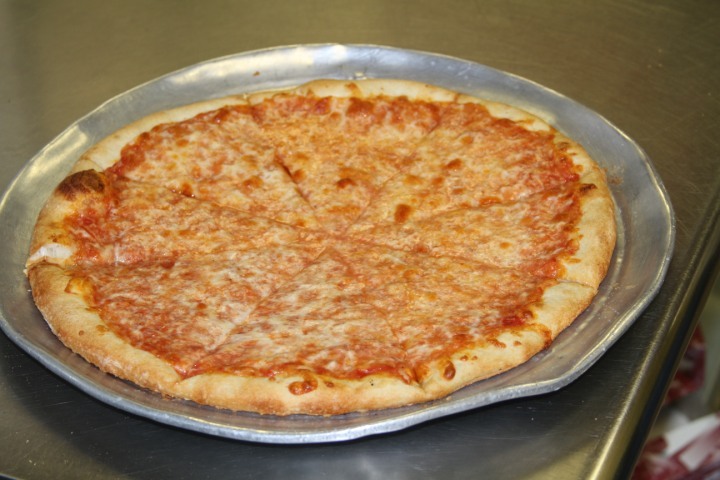 Daily Lunch and Dinner Specials at Riccardo's Pizza. 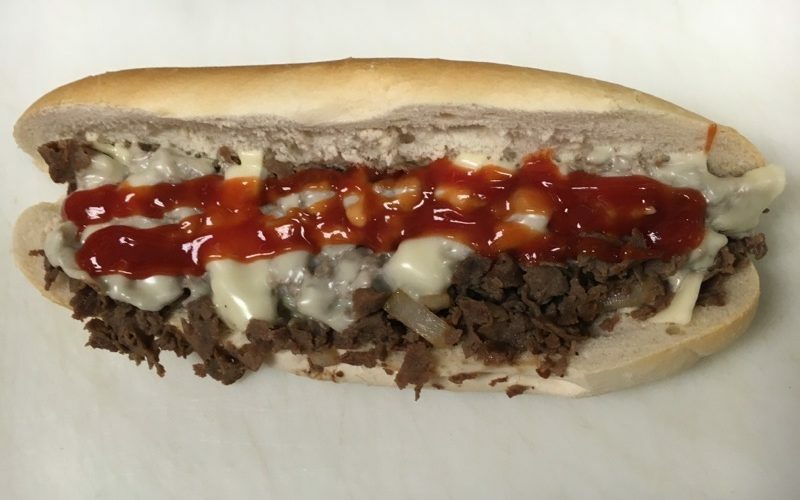 Pasta Dishes, Pizza, Steak Sandwiches, Chicken Platters, Wings and Hoagies....Feed your Hunger. 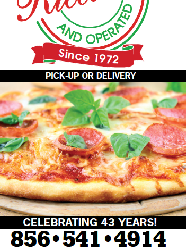 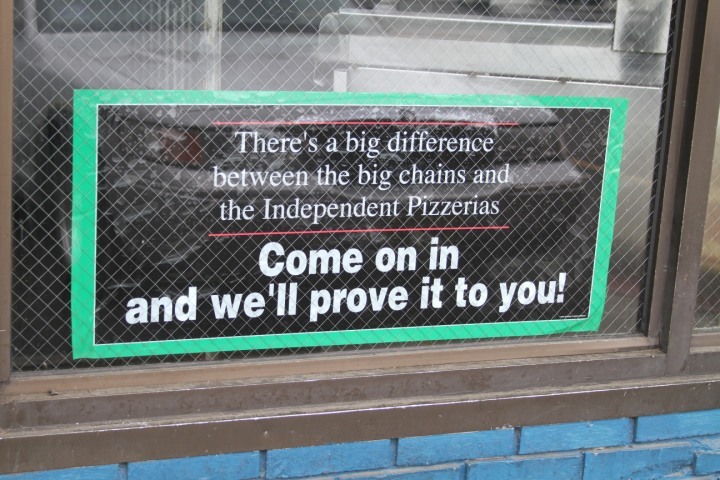 To our friends both old and new, we welcome you to our pizzeria and restaurant. 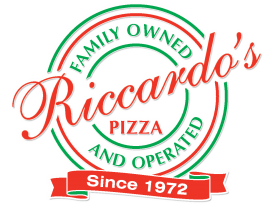 We are proud to have been a part of your community since 1972! 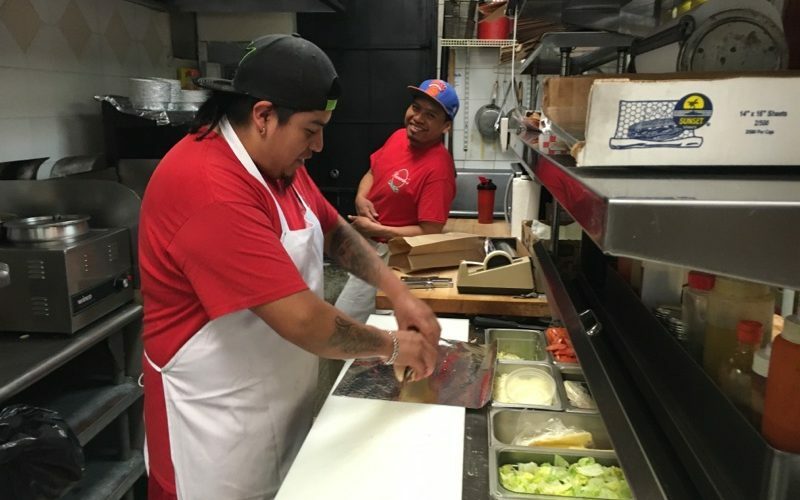 We strive to satisfy every person who comes through our doors with delicious food, quality service and a dining experience which is second to none.